drop-down menu above and to the right. 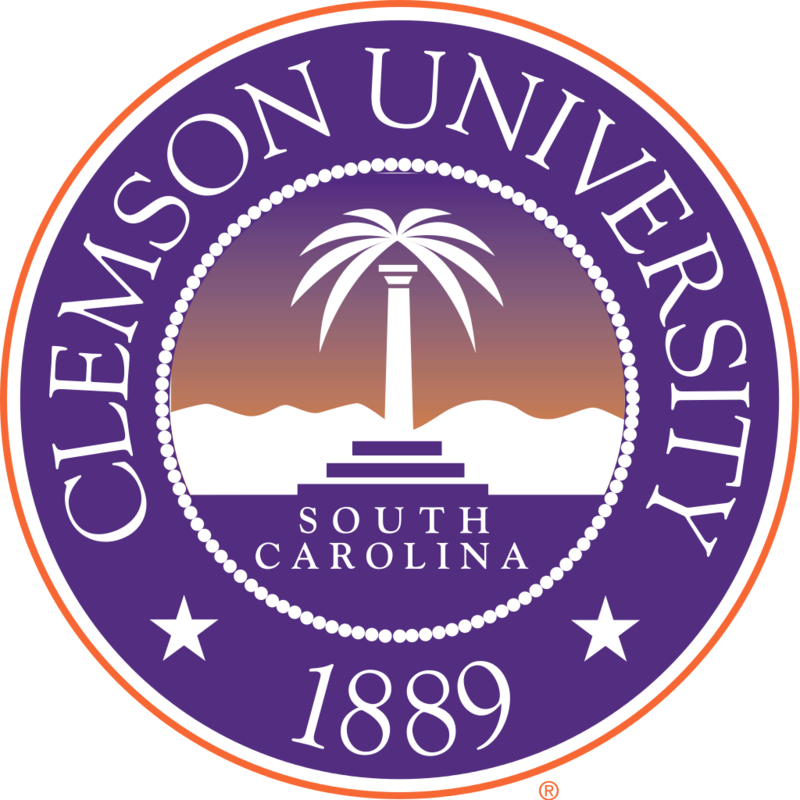 These online catalogs can help you quickly locate and save details about Clemson University’s undergraduate and graduate programs and course offerings. Whether you are a prospective or enrolled student, you can easily see what Clemson University has to offer. Please visit https://www.clemson.edu/registrar/academic-catalogs/archive.html to access archived catalogs.